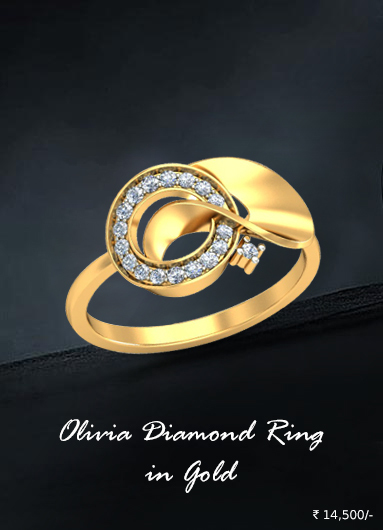 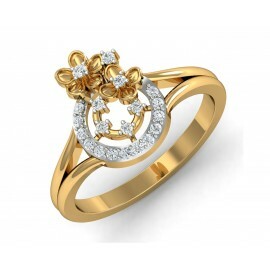 Your online jewelery shopping store offering Allah bracelets for men and women in gold and diamond. 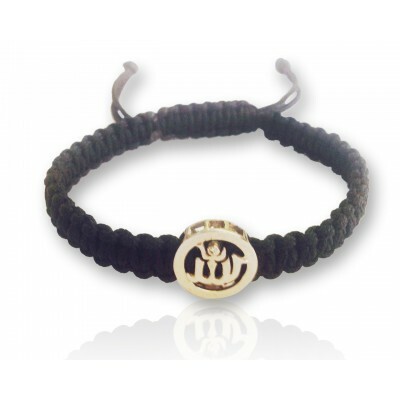 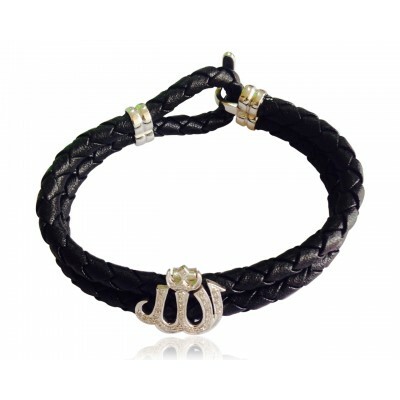 At Jewelslane you can shop authentic Allah bracelet jewellery, om bracelets gifts, khanda bracelet gifts and more. 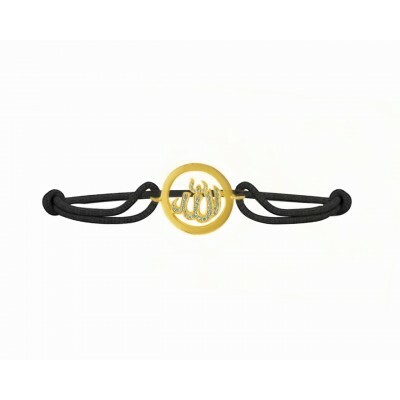 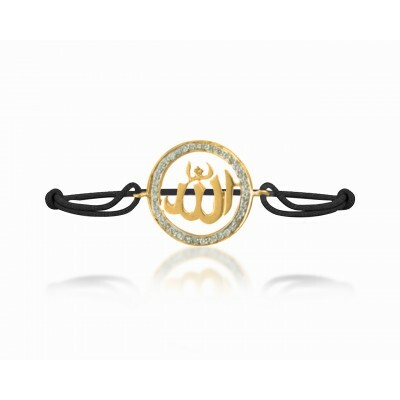 Best to gift your friends and relatives, Allah bracelets in gold and diamond with appealing design. 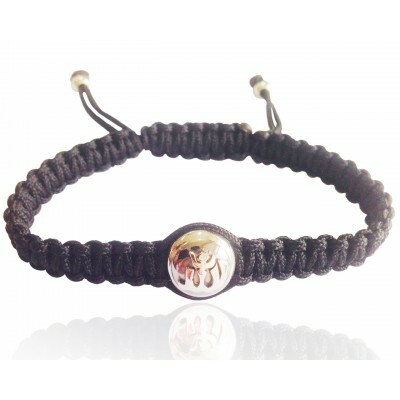 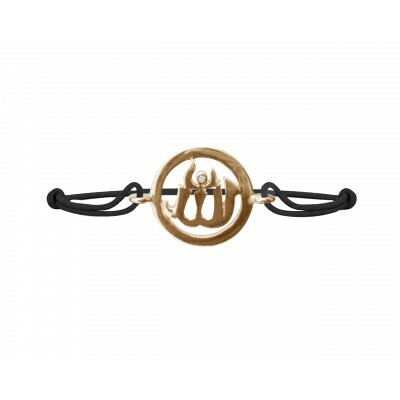 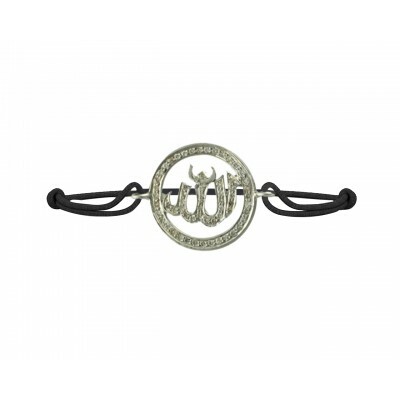 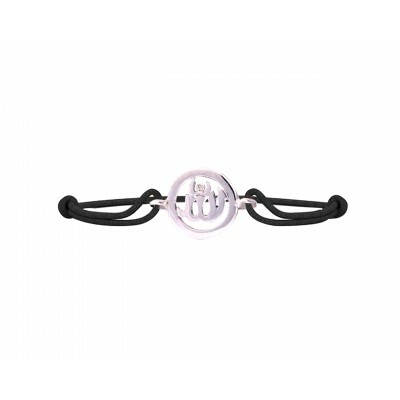 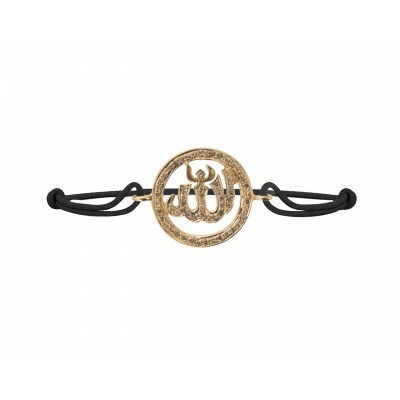 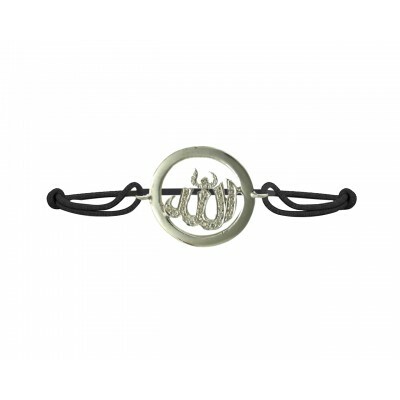 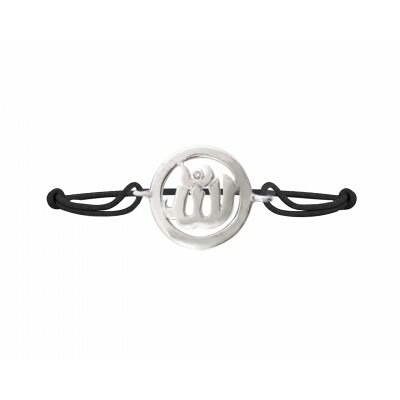 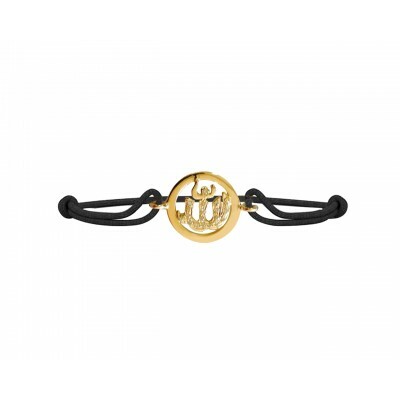 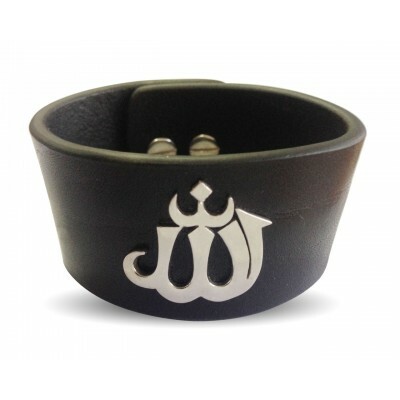 Allah religious symbols bracelets are popular in India and considered to be lucky charm gifts.